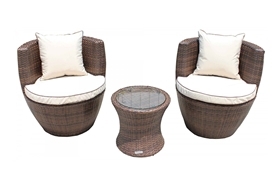 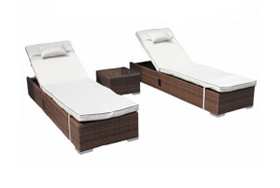 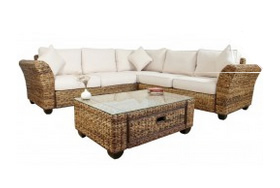 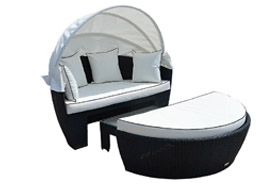 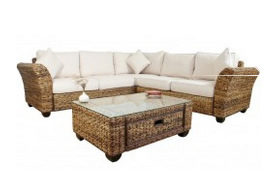 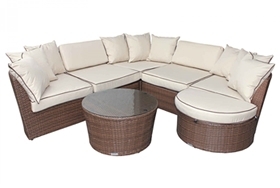 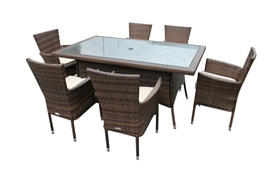 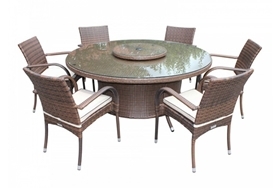 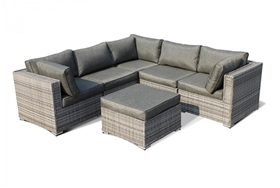 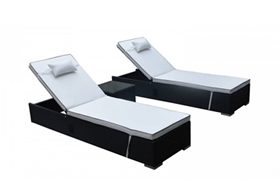 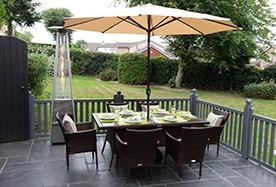 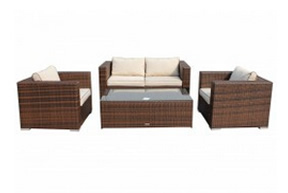 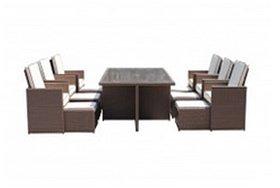 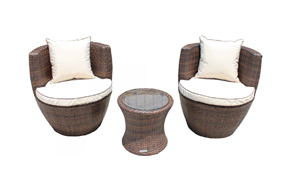 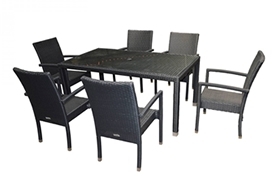 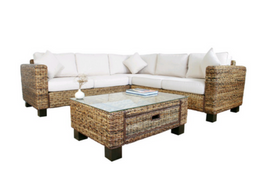 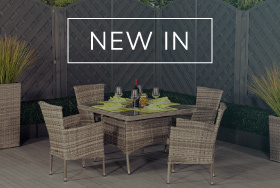 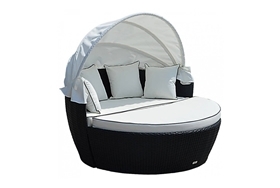 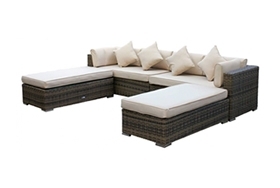 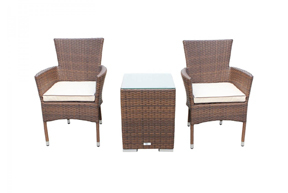 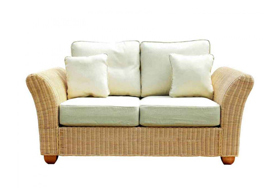 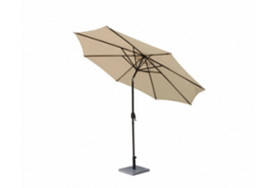 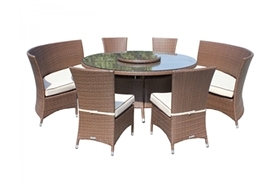 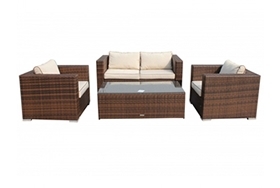 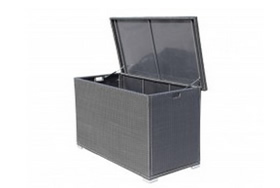 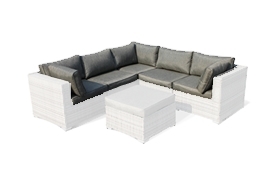 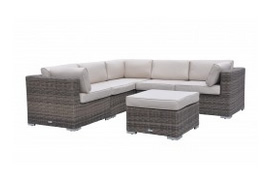 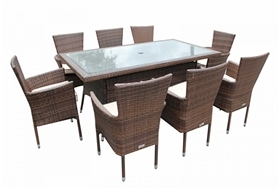 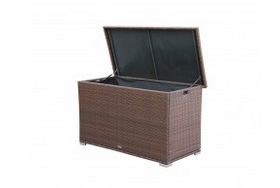 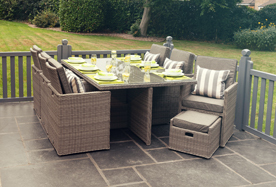 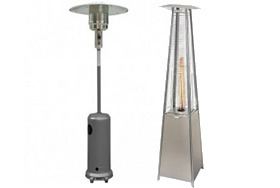 If you’re looking to add convenience and style to your outdoor space, then look no further that this luxurious set. 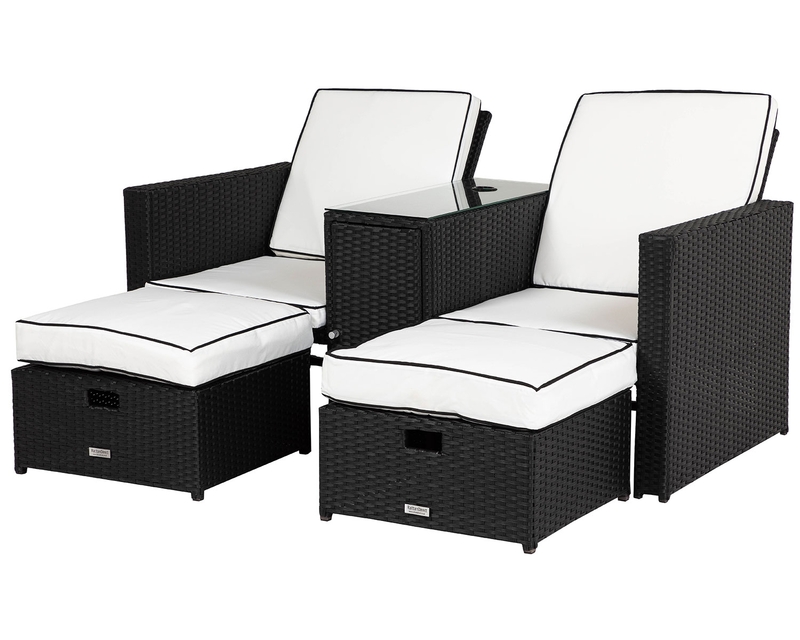 Specially designed by our in-house team to both ooze style as well as practicality and overall high-quality, this set is sure to make you happy with whatever you choose to do with it. 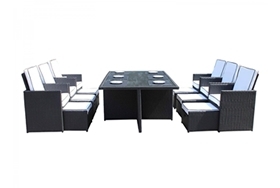 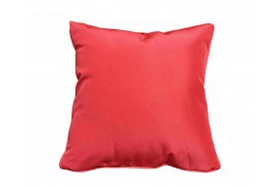 Whether you intend on throwing large summer parties or hosting family meals. 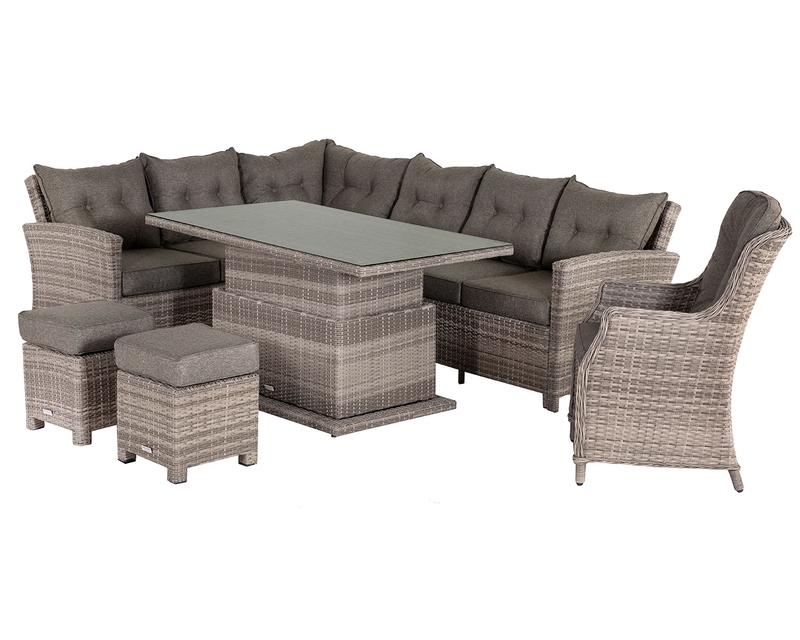 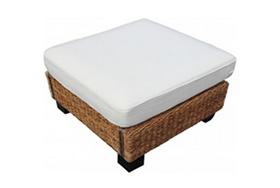 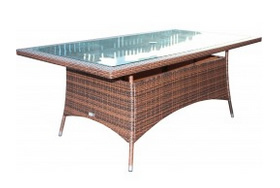 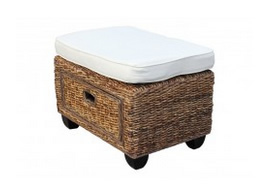 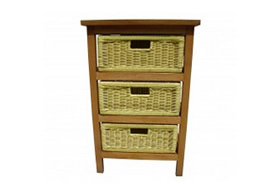 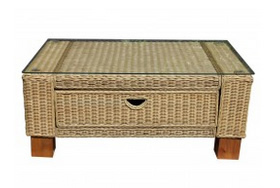 If you’re worried about maintaining a slightly larger set, then this piece will be right for you. 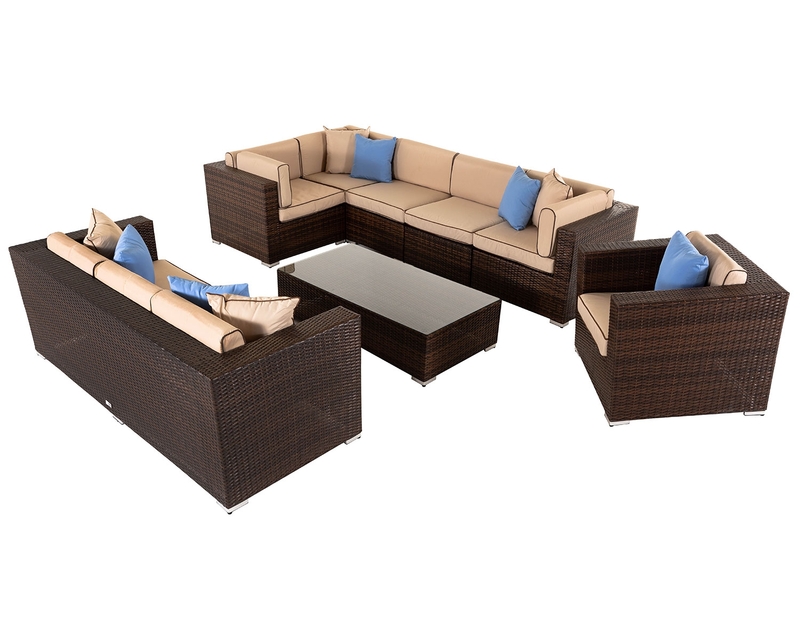 This set boasts several unique ways of maintaining its fresh look, so you don’t have to. 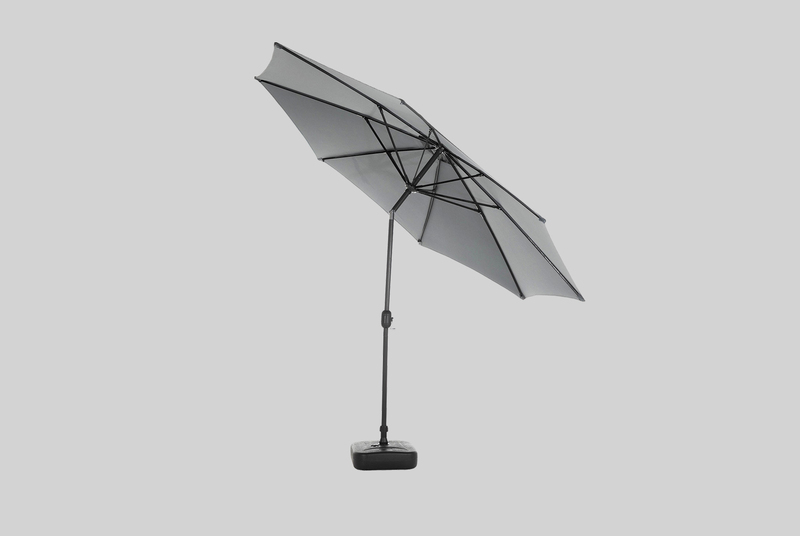 One of these is the strong powder coated aluminium framing that is designed to stop rust build-up over a long duration of time. 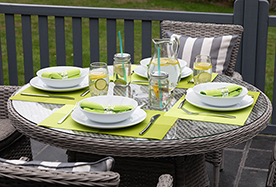 Another is the resin weave’s UV resistant and anti-fade properties that intend to stop the set’s lush colours fading and being bleached by the sun’s UV rays over time. 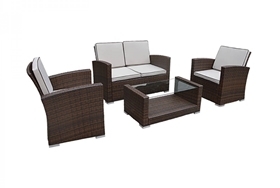 There are many elements that make this set a worthwhile purchase. 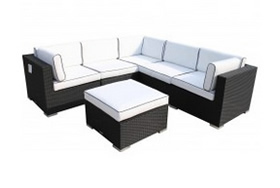 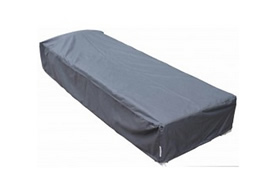 With the purchase of this set also comes a 5-year structural warranty that assures you that any issues you may have with the set will be dealt with effectively and in a professional way. 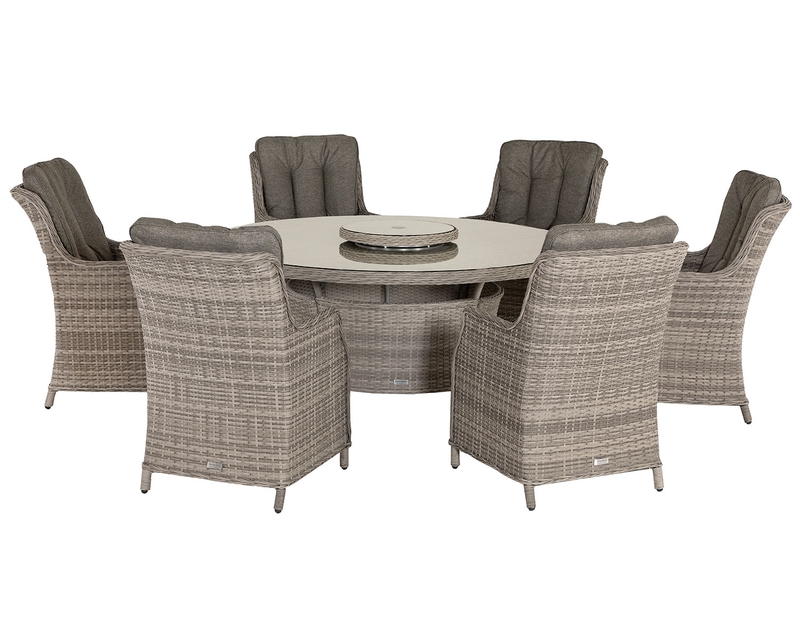 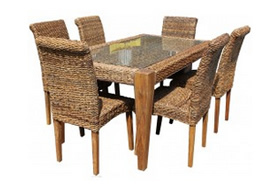 And if you decide this isn’t the dining set for you, you can return it within 14 days of purchase with no questions asked.